This is where there will be a brief description of the car here. 15 large suit cases or 25 small bags. All vehicles have surround state of the art sound system, lights, bluetooth/aux radio capable and more! Maximum bags 15, and Maximum passengers 14. 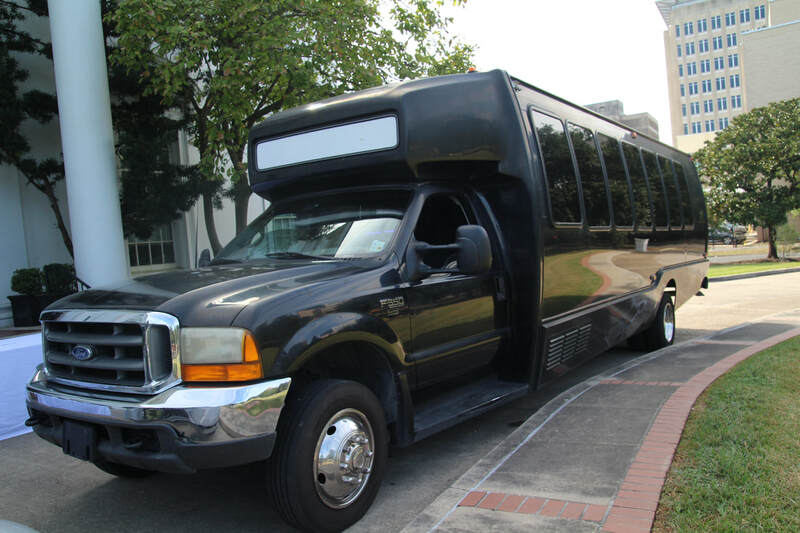 To learn more about Distinct Limousine, your leading limousine and party bus rental company in Baton Rouge, come pay us a visit.